Actor Lee Minho. 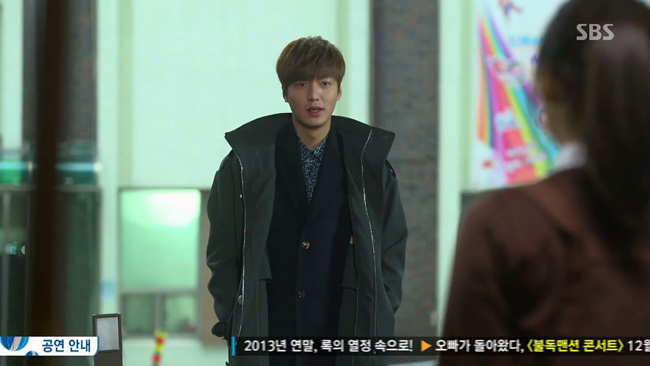 The Heirs ep 20. 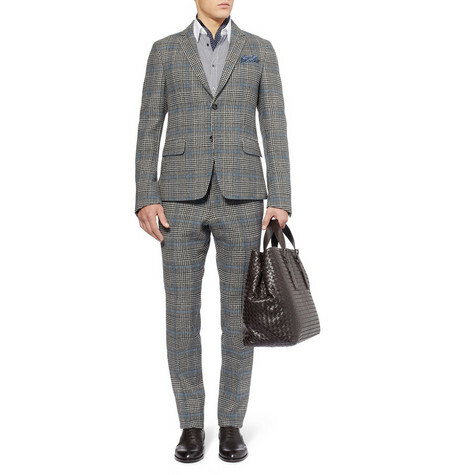 Wearing Gucci Prince of Wales Check Suit Blazer, $1903. Wearing Gucci Prince of Wales Check Slim Fit Trousers, $753. 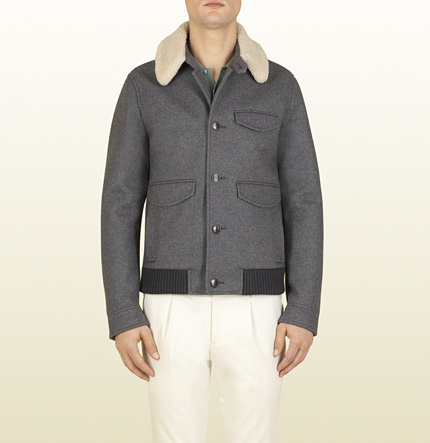 Wearing GUCCI Grey Felt Jacket with Shearling Collar, €1450. Wearing Lord and Tailor Suit, specially customised for Lee Minho. A/N: Not to be confused with Lord and Taylor. Wearing another suit specially customized by Lord and Tailor. 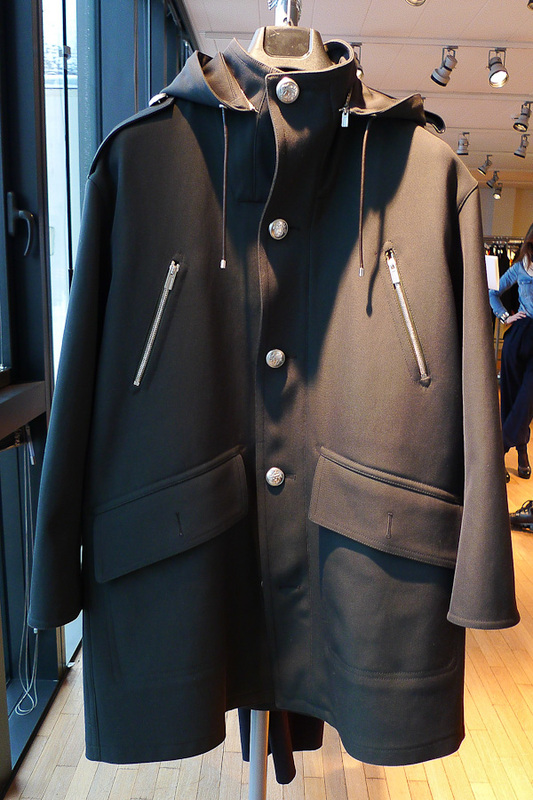 Wearing Hermes Cotton Parka, only sold in stores. 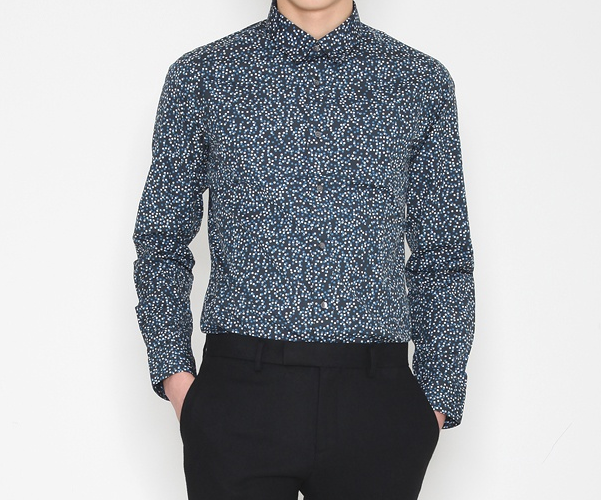 Wearing PLAC Jeans All Over Print Shirt, ₩90, 300.